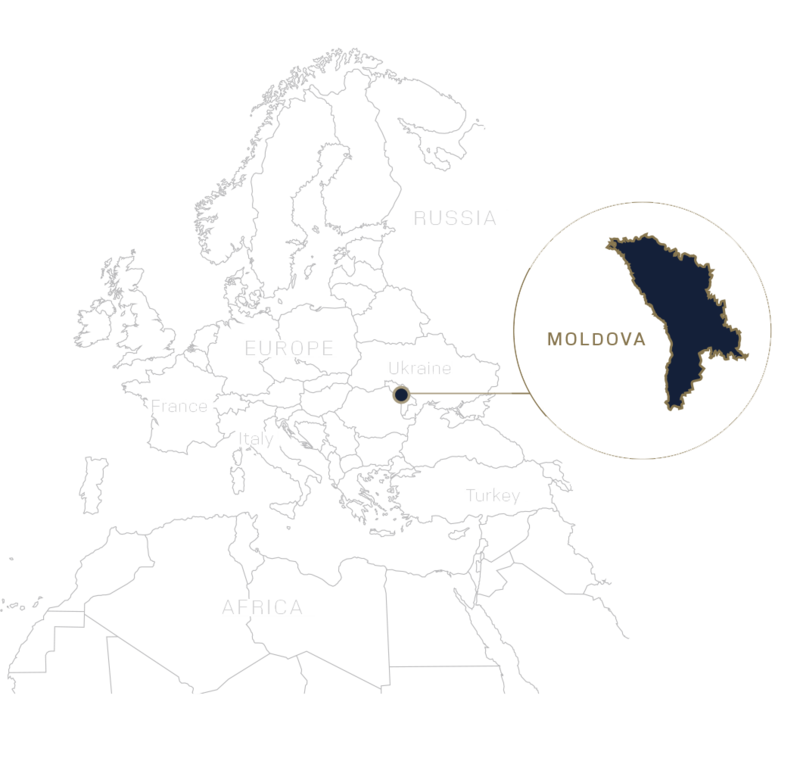 Moldova is a landlocked, strategically positioned modern European country in Eastern Europe with easy access to Europe, the Middle East, and Asia. 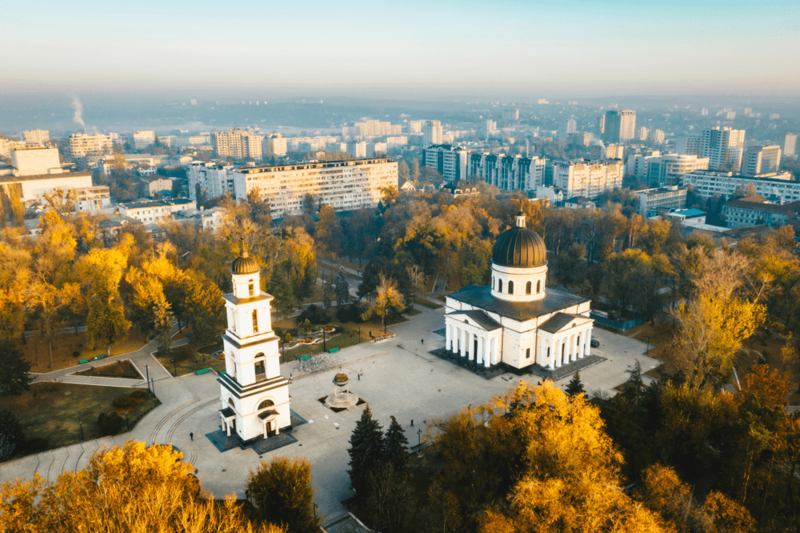 Launched in the second half of 2018, The Moldova Citizenship by Investment Program (MCBI) offers investors one of the most economical routes to European citizenship. Moldova aims to use the foreign direct investment generated by the MCBI program to power its progress across all sectors and thus ensure sustainable development of the country. The MCBI program requires applicants to make a defined nonrefundable economic contribution to the country through the Public Sustainable Development Fund of Moldova, the Public Investment Fund (PIF). NOTE: Additional charges apply and all fees are subject to change at any time without notice. The information in these pages covers all the basics of our investment program in Vanuatu. You will find details about the country itself, as well as an overview of the various programs we offer. We are always ready to talk more about the fine points of the application process, so we can get you on your way to your boundless life.